The MK11 Gecko Marine Safety Helmet has been brought about by Geckos’s endeavours to provide the best possible level of protection and comfort for the user, based on feedback gained from previous models and current users. 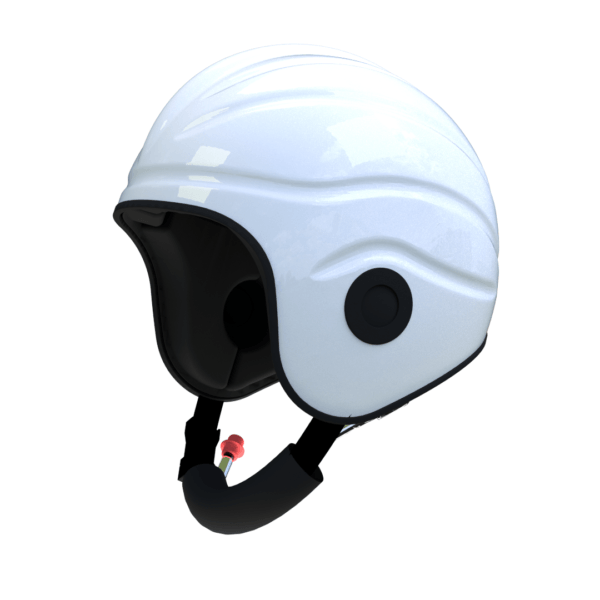 The open face marine safety helmet can be used in a wide range of marine scenarios from sailing to rescue situations. The RNLI have been wearing Gecko open face helmets for over twenty years and there are many other uses worldwide including the Royal Air Force, Police and MOD. 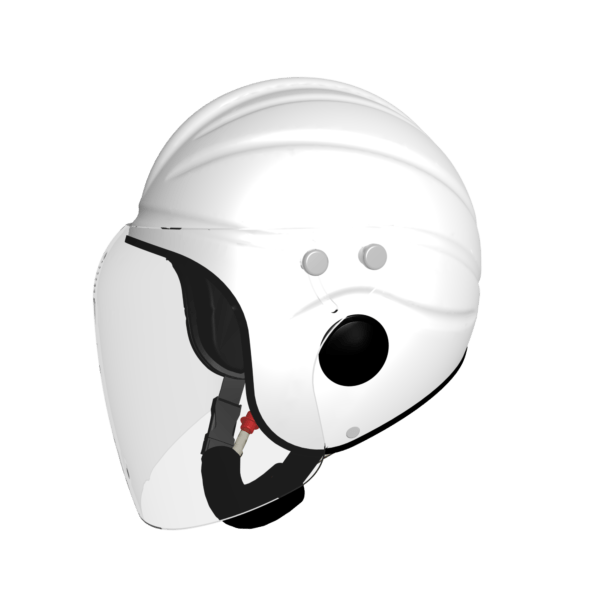 The Gecko Helmet has Fittings for Camera and Electrical Torch. Available in one size to fit a head circumference of 56cm – 63cm.